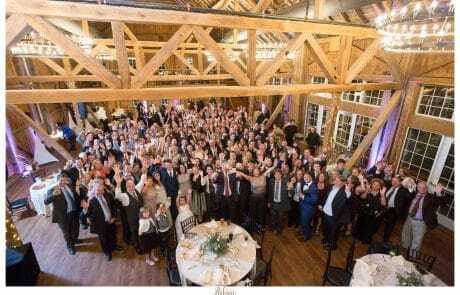 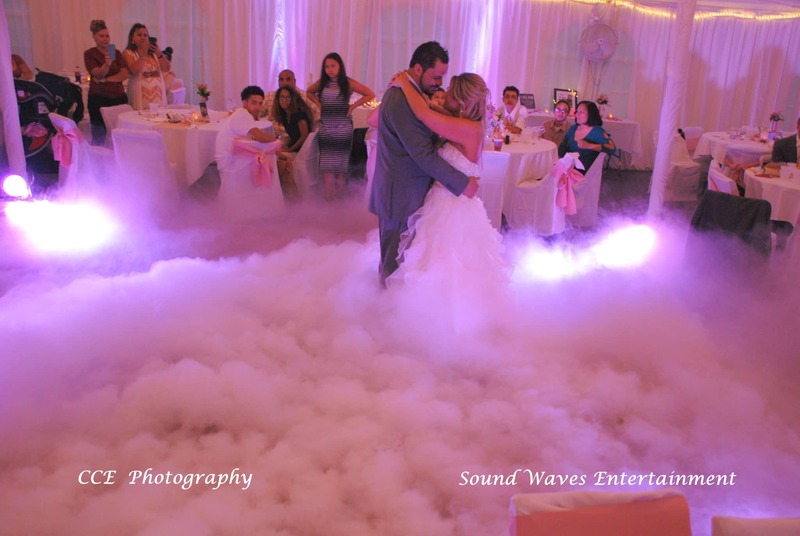 Soundwaves Entertainment is the leader In affordable, professional Wedding DJ Entertainment in York, Harrisburg, and Lancaster, PA as well as Baltimore and Westminster, Maryland. 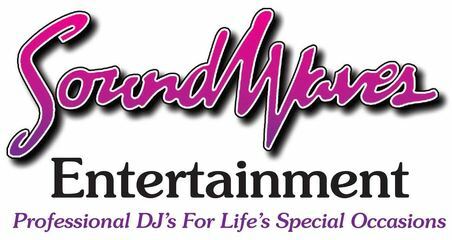 Soundwaves Entertainment is York, Harrisburg, Lancaster and Baltimore’s Leader In Quality Wedding DJ Entertainment! Picture this: Your reception just ended minutes ago. As you reflect back on the evening, you remember how time stood still, all the problems of the world seemed to disappear, your dance floor was full and the room was alive with energy and excitement. 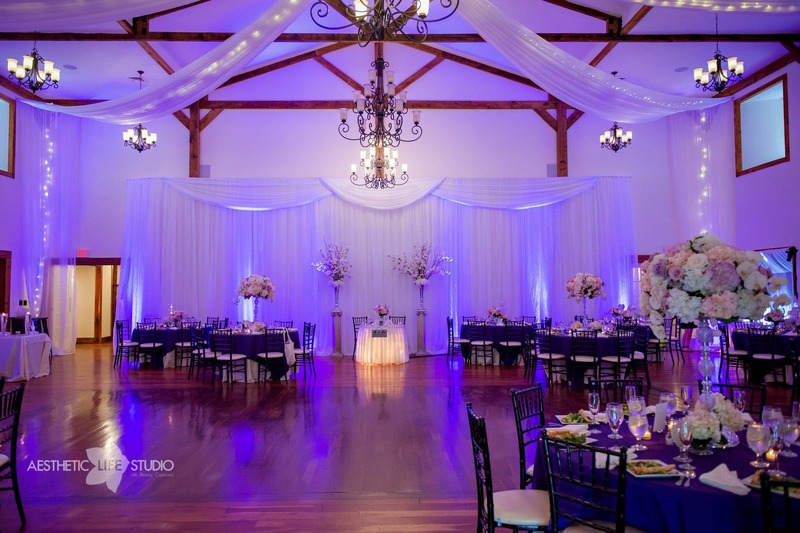 Your guests are saying…”Wow! This was the best wedding we’ve ever been to! 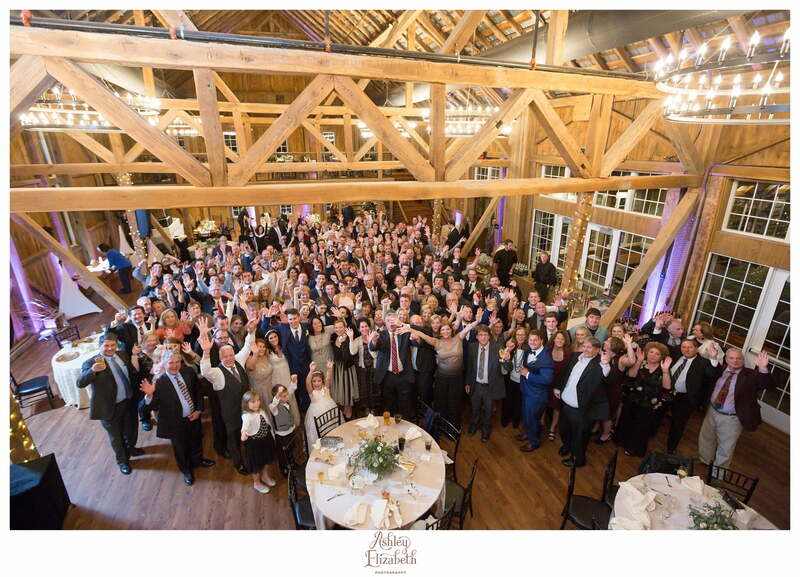 We had such a great time!” If this is how you picture your wedding reception, then you’re in the right place! 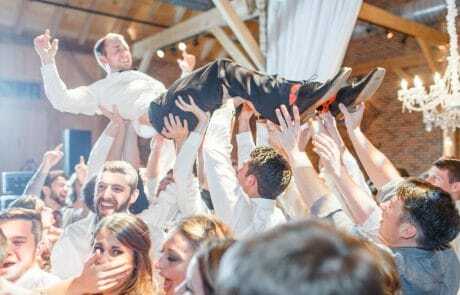 Your Wedding is one of the most important days of your life, an event that you and your family and friends will remember for the rest of your lives. 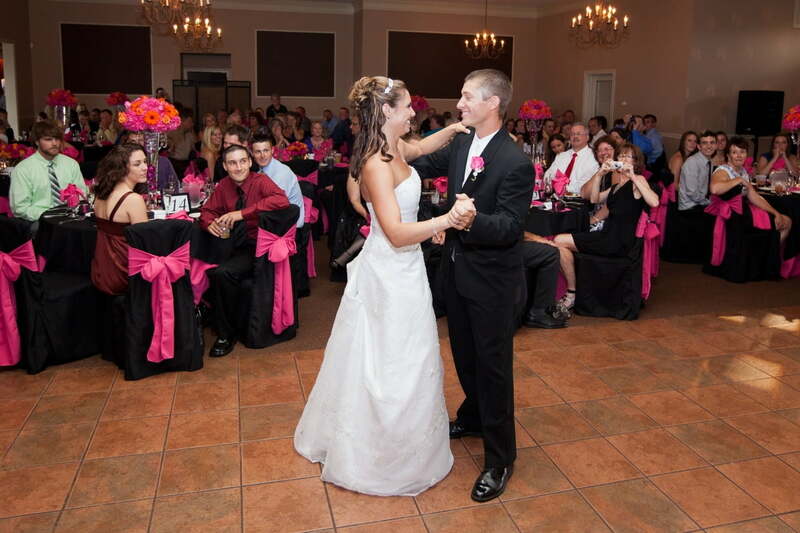 We work carefully with you to help create a memorable reception experience that you and your guests will never forget. 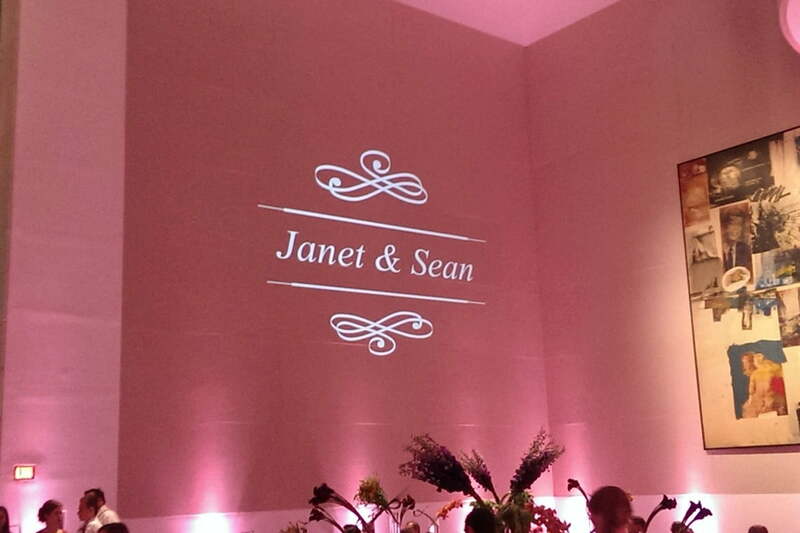 We understand the significance of even the smallest detail! 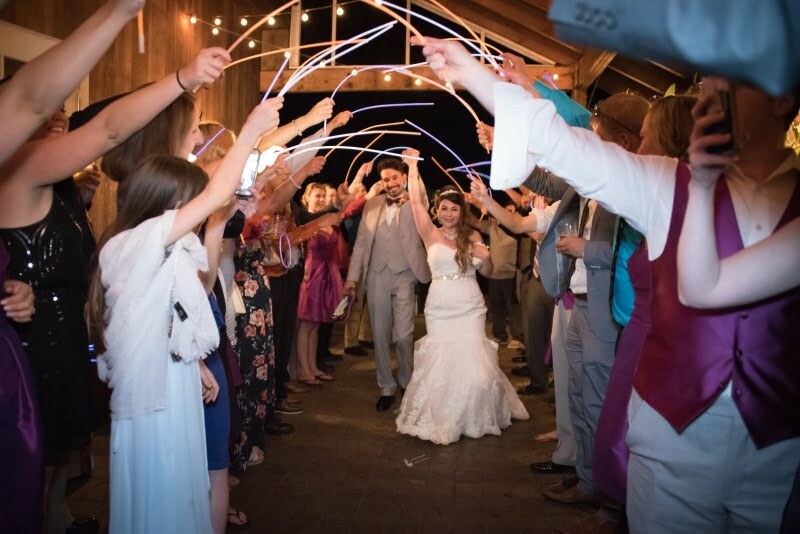 Our staff of energetic, charismatic, professional DJ’s are experienced and open to your ideas and would love to help you create a unique wedding celebration that truly reflects your style and personality! 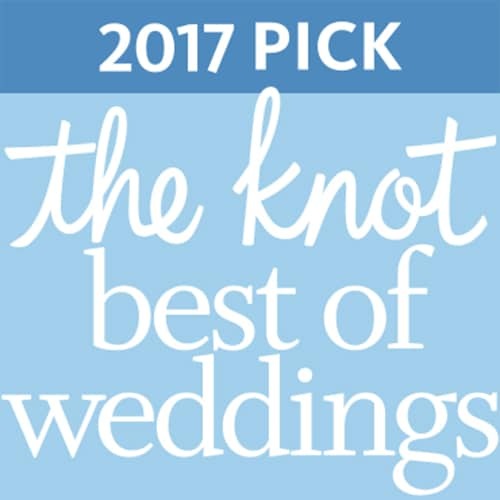 We’re all about you! 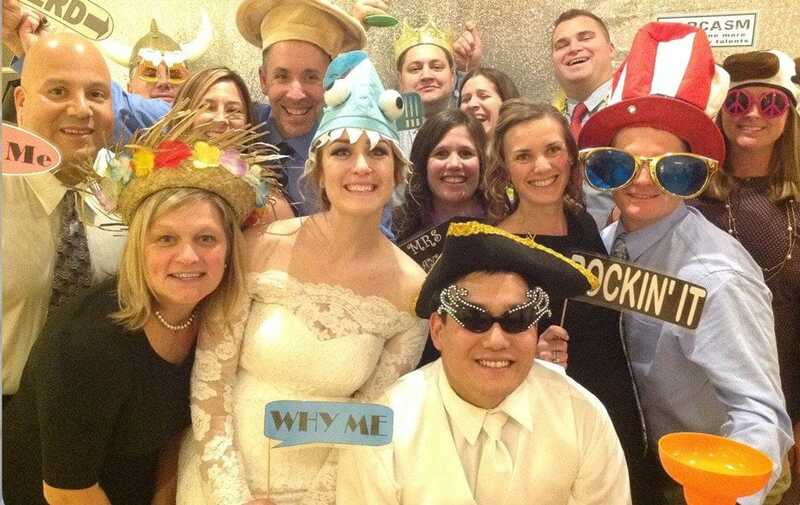 it’s your big day and our goal is to ensure that you and your guests have fun and have the time of your lives! 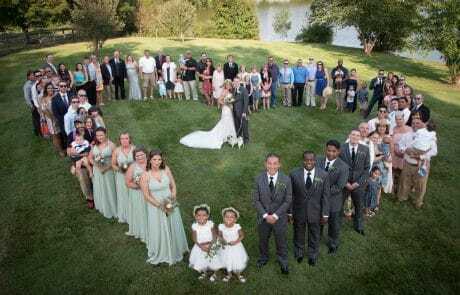 It’s Your Day, Done Exactly Your Way! 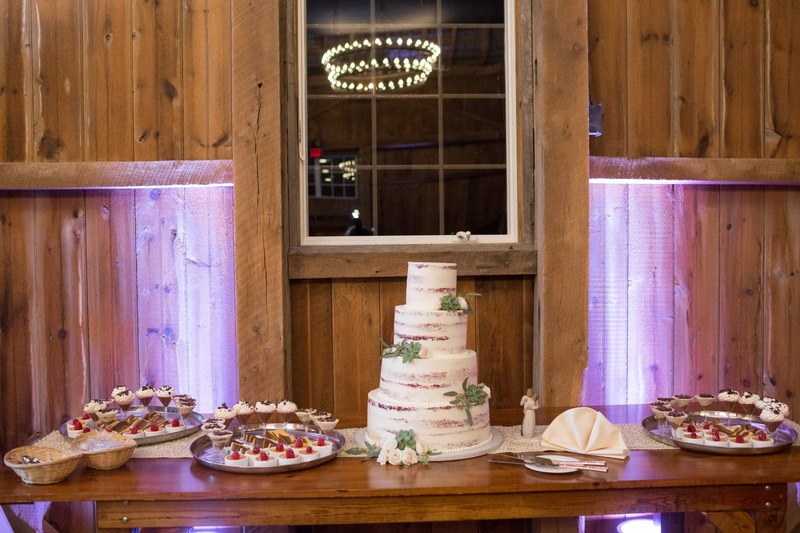 We totally tailor each and every reception we do to match your vision for your special day! 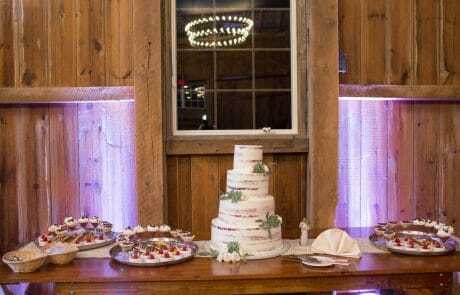 It’s our goal to make your reception fun, memorable, elegant and completely “worry free” so that you can relax and enjoy your wedding. 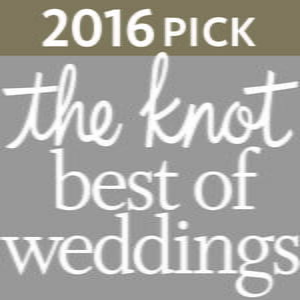 It would be our honor and pleasure to work with you and help you plan your special day! 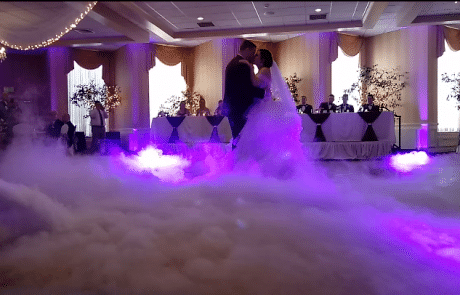 Check out our videos, read our reviews, and see how we can help make your wedding the most talked about event of the year! 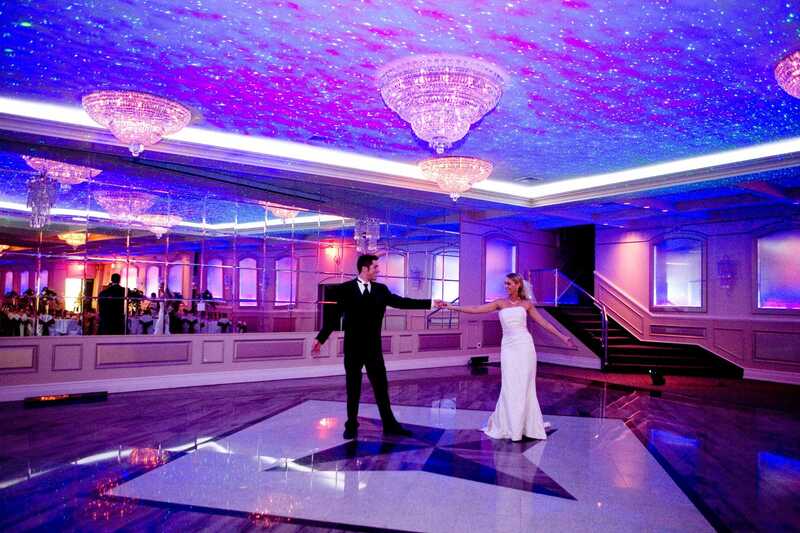 We’ll make sure your wedding is a success from your First Dance to your Last Dance. 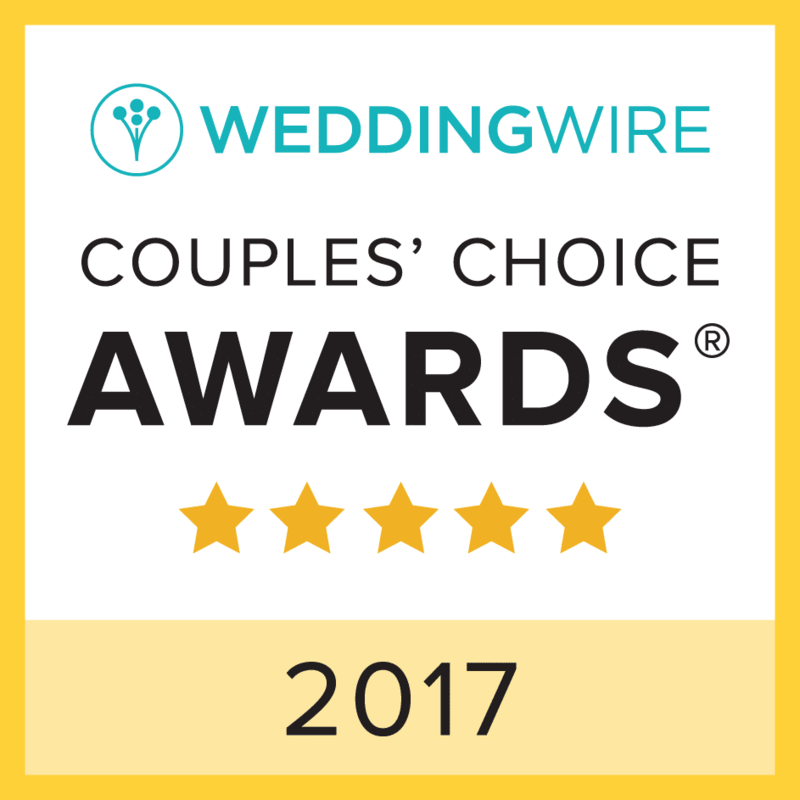 Learn about our services and wedding packages, read reviews on Wedding Wire, get a quick price quote or schedule a Free consultation. 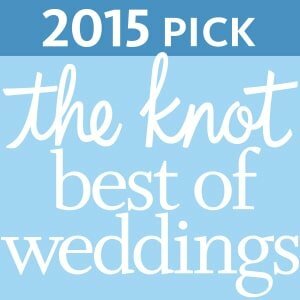 We’ll help you create a wedding that is totally you! Learn more on how we can help you create your dream wedding celebration. 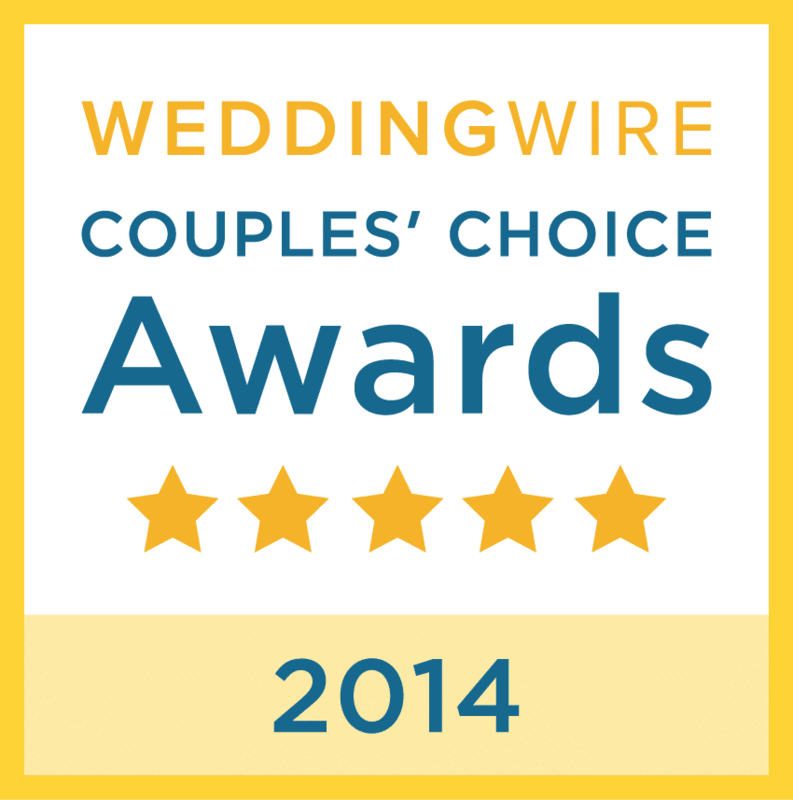 Check out our Awards and Accolades. 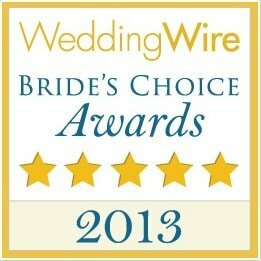 Providing Central Pa. with Award Winning Wedding DJ Entertainment year after year! Bride’s & Groom’s are raving! See why we are the leader in affordable wedding DJ entertainment in York, Lancaster & Harrisburg! 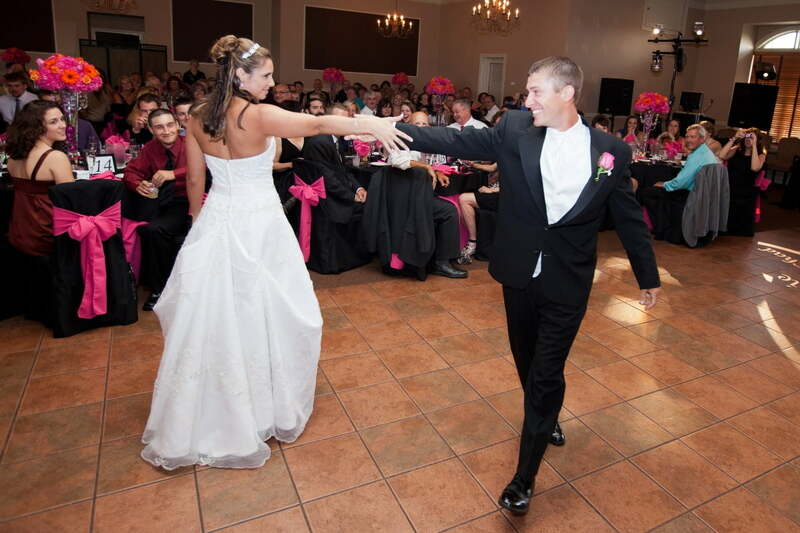 We have affordable wedding packages designed to fit any budget. 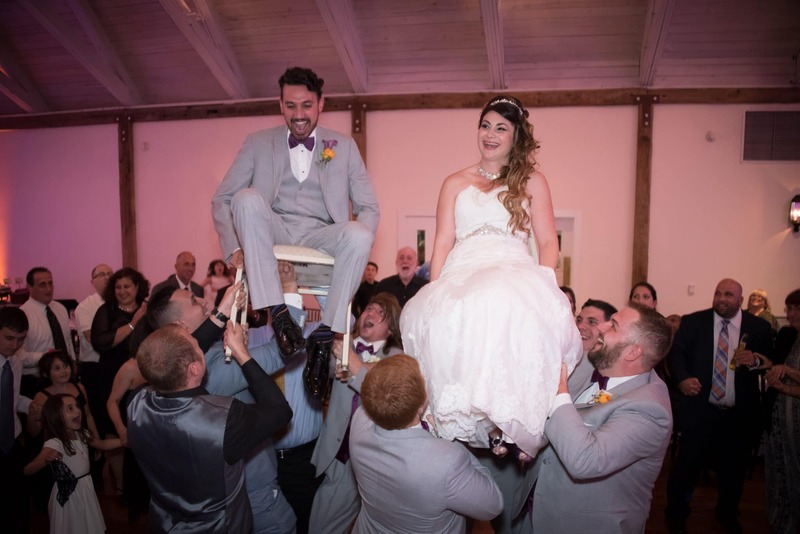 Check out our packages and additional services and get a Free, personalized price quote! 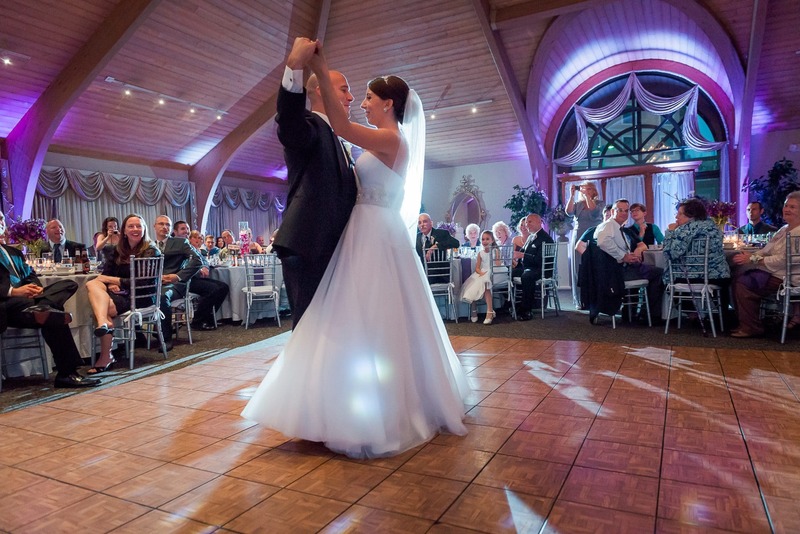 Say “I Do” and Dance With Us! 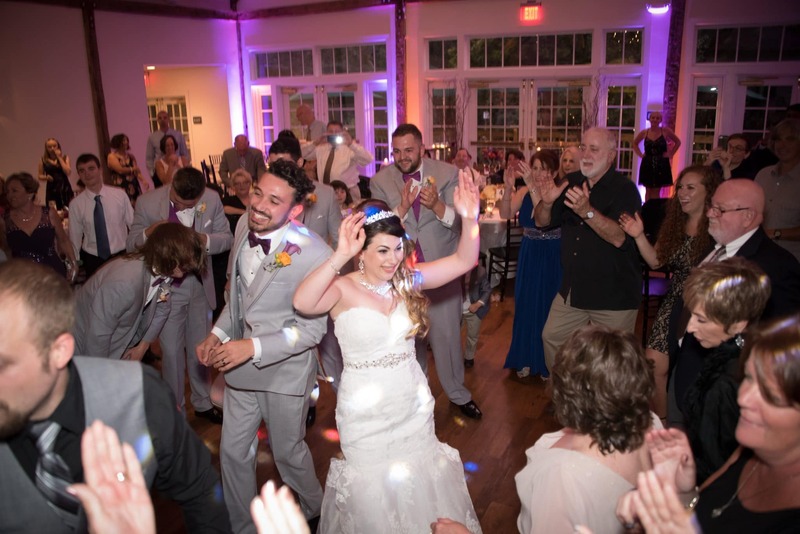 We can provide beautiful music for your ceremony along with wireless mics for your officiant and also to capture your vows. 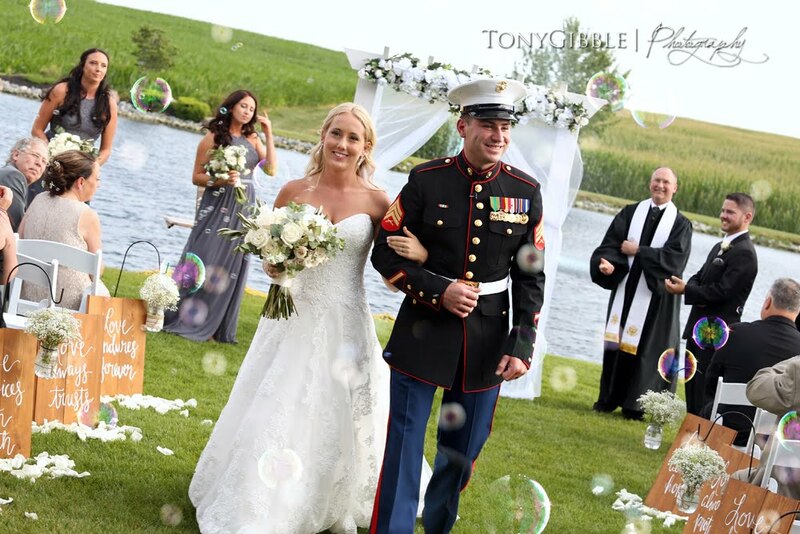 We can also provide mics for a reader or singer. 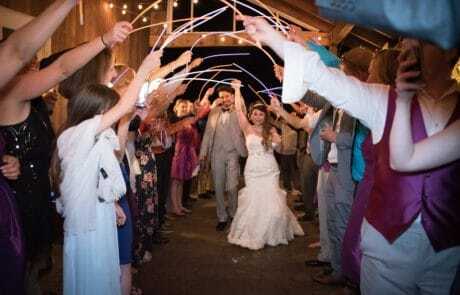 We can provide music and microphones at ceremony locations without power such as state parks or beach ceremonies with our lithium ion battery powered, rechargeable ceremony systems. 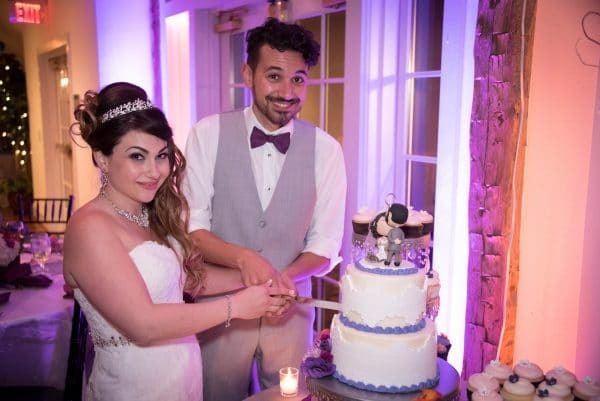 We even have self-powered systems for your cocktail hour location! 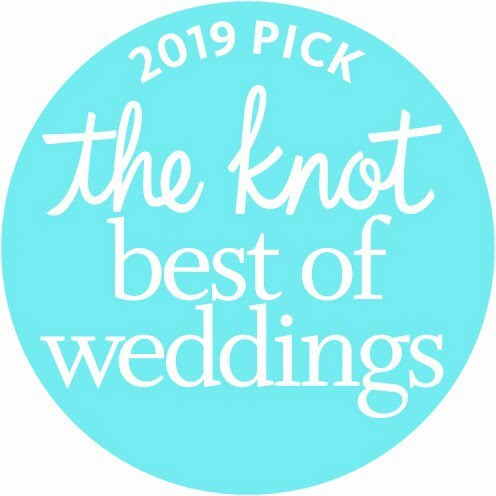 We’ve got you covered! 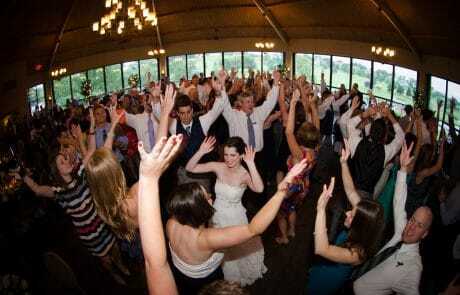 Let us rock your reception and make your wedding the most talked about event of the year! The key to a fun wedding celebration is playing great songs that you, your fiance, family, friends, and guests will all enjoy. 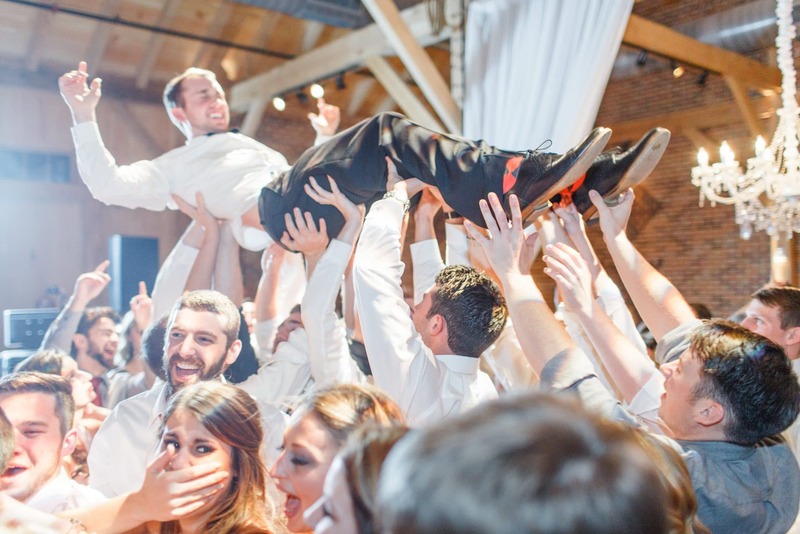 We let you totally customize the music on our online event planner. 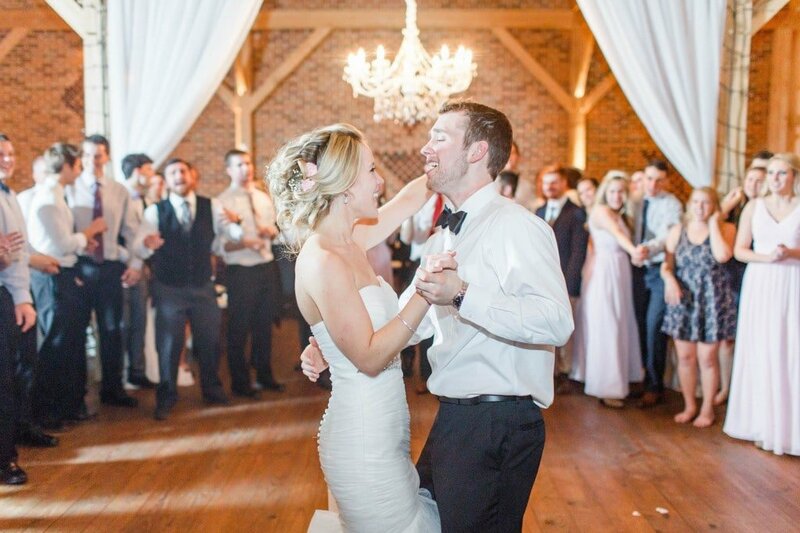 You’ll be able to create a “Must Play” list and even a “Do Not Play” or “Play Only If Requested” list. 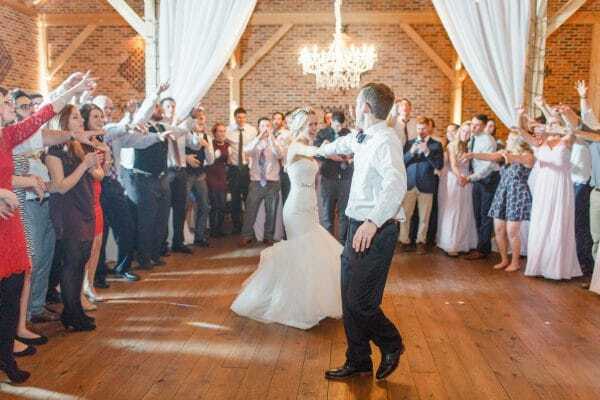 You’ll also have the option to provide a “Guest Request” link and password that you can share with your guests so they’ll be able to add songs. You’ll be able to filter out any songs you prefer not to have played. 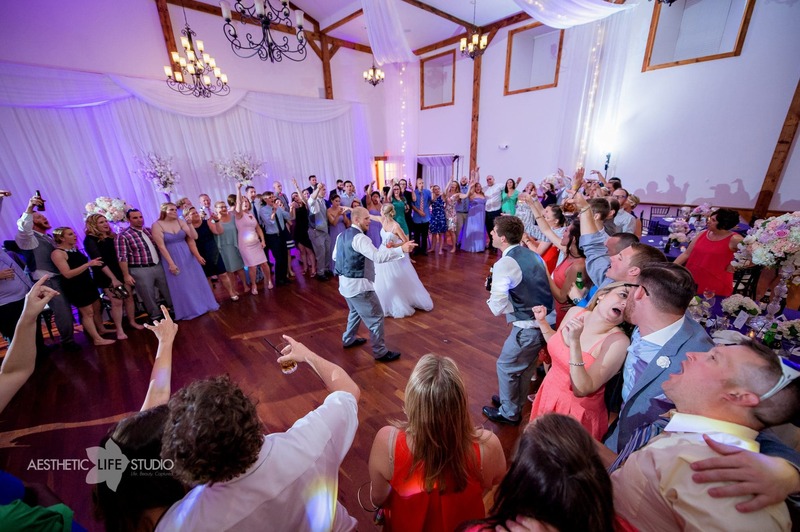 This allows you to get input from your guests, but also gives you total control over the final playlist! 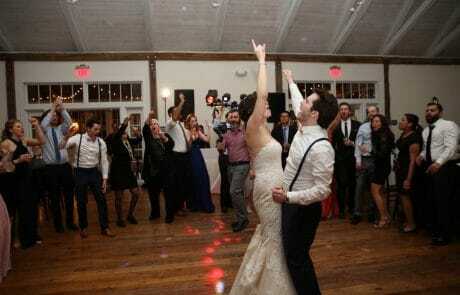 Playing the right songs that everybody loves will keep all of your guests on the dance floor celebrating with you all night long! 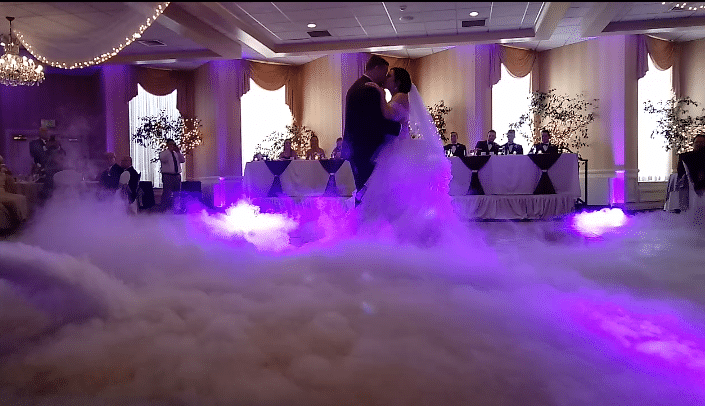 Bundle our ceremony and reception packages with enhancements such as our photo booth, up lighting, dancing on a cloud, dancing under the stars, custom monogram, snow, and more! 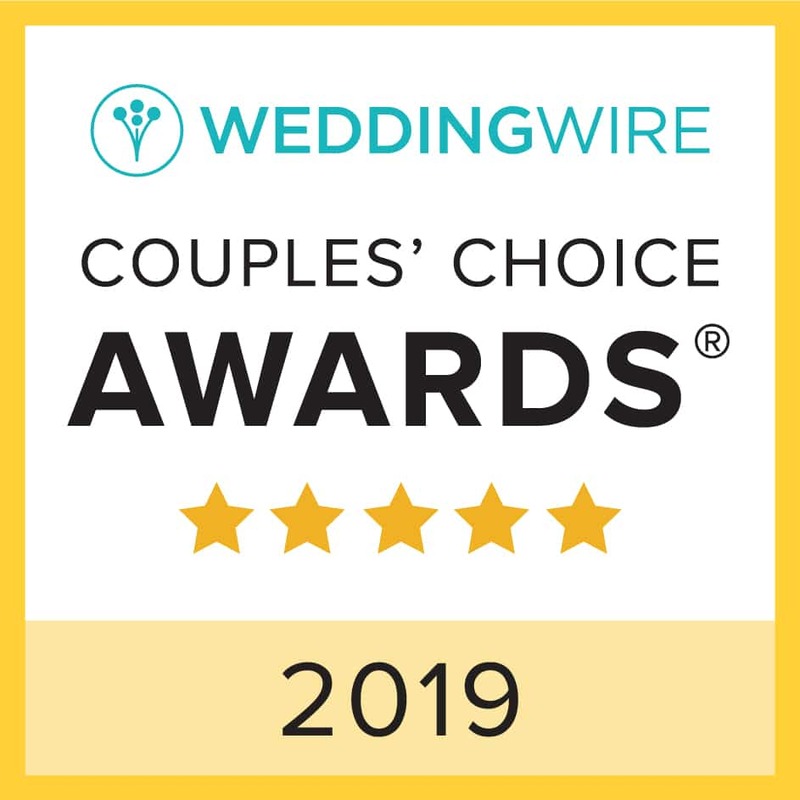 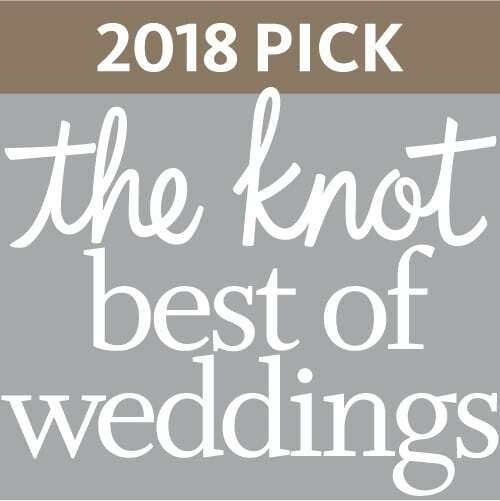 We are honored to have been consistently recognized by our clients as Central Pa’s Leader in Affordable, Quality Wedding DJ Entertainment in the Harrisburg, York, Lancaster, and Maryland areas! 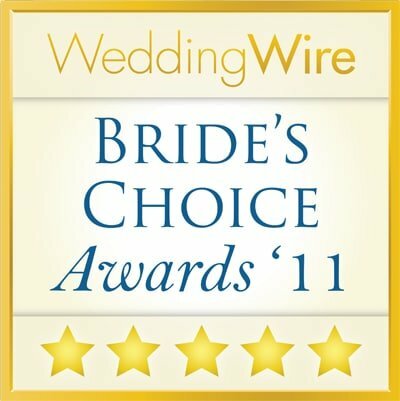 Here are some of our industry awards from The Knot and Wedding Wire. 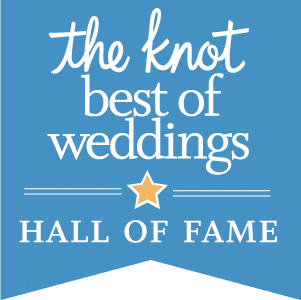 These awards are only given to the top one percent of vendors in each market. 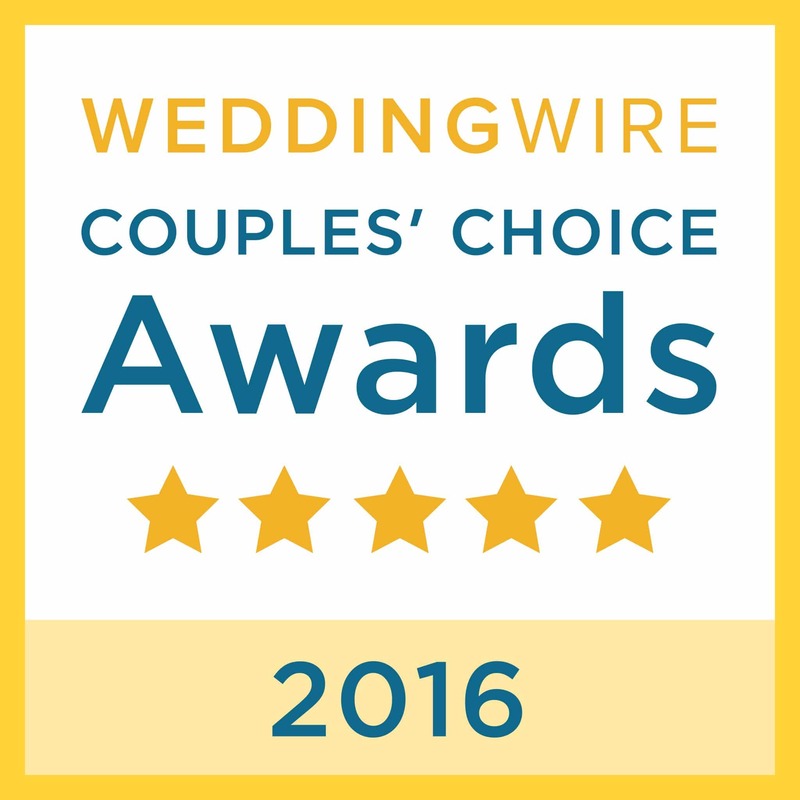 These awards are based on the quality of our reviews from our customers! 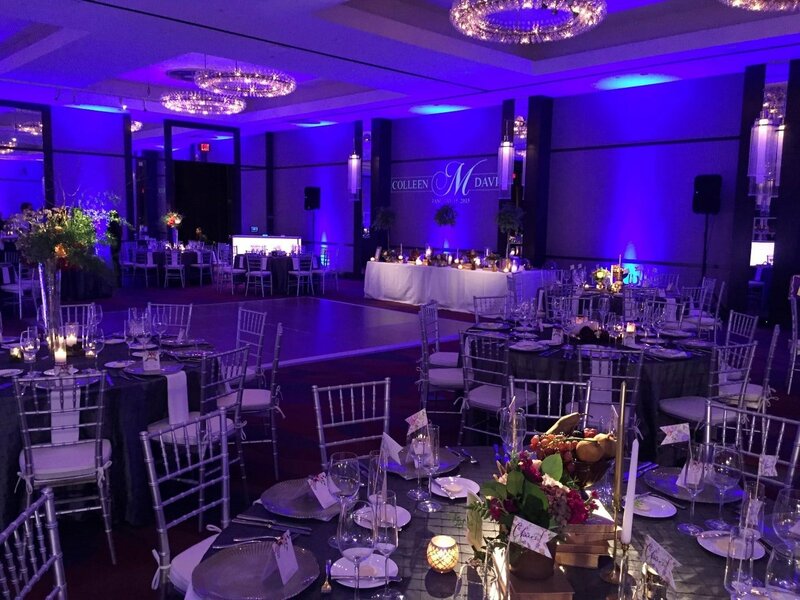 We’ll be happy to send you a personalized custom price quote for your event. 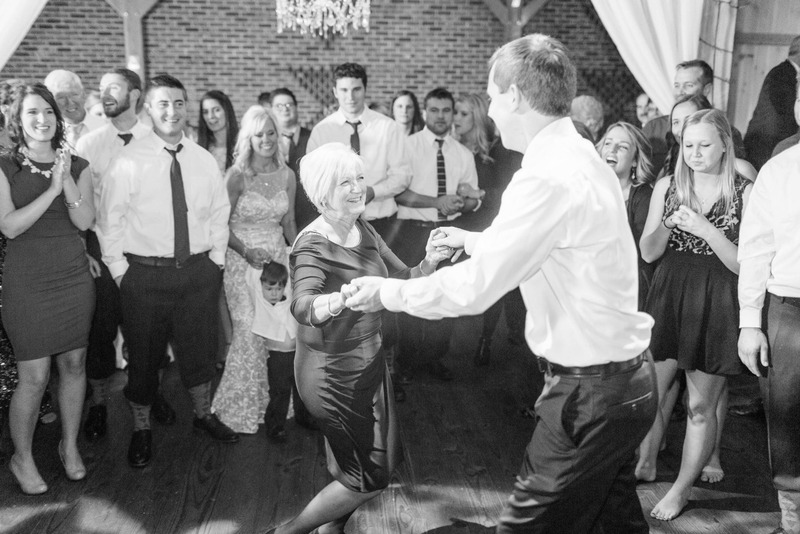 We’ll send you a quote within 24 hours guaranteed!